Kristel Jüriloo is a legal adviser at the Office of the Equality and Anti-Discrimination Ombud of Norway, She has a Master’s degree in Law from the University of Oslo (UiO) and a Master’s degree in Public International Law (UiO). She has previously worked at the Norwegian Federation of Organisations of Persons with Disabilities for two years as a legal adviser. 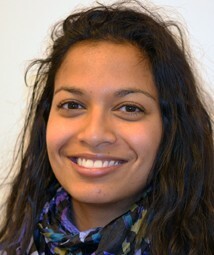 Kristel specialises in equality and anti-discrimination, humanitarian issues, and environmental issues. Eivind Digranes has a Master’s degree in human rights from University of Oslo, and wrote his thesis on the practice of registration of disability hate crime within the Norwegian criminal justice system. Eivind has worked as a journalist in several local and regional news papers, and has been editor-in-chief in the student news paper dusken.no as well as Studentmediene i Trondheim. Since august 2016 he has worked as higher executive officer at the Office of diversity and integration (EMI) in Oslo municipality. Eivind is particularly interested in disability rights, refugee and asylum law, anti-discrimination, as well as international humanitarian law. Read all posts by Eivind. 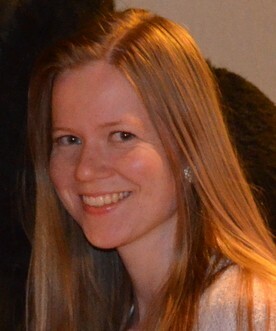 Kjersti Skarstad is a PhD Candidate at the Department of Political Science, University of Oslo (UiO). She has a Master’s degree in Human Rights. She has worked at the Norwegian Centre for Human Rights for two years as a research assistant, consultant and researcher with various projects at the Center. She has previously worked as an intern at the Norwegian Ministry of Foreign Affairs, a freelance journalist and as a human rights lecturer and Vice President of Amnesty’s student network in Trondheim. Kjersti specialises in disability rights, gender equality, development issues, and civil war research. Kjersti is the founder of MRbloggen. 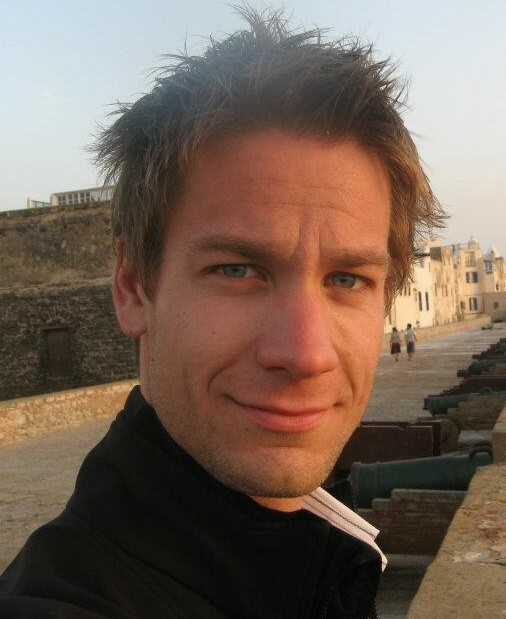 Aled Dilwyn Fisher is a Doctoral Research Fellow (attached to the European Joint Doctorate in Law and Development) at the Department of Public and International Law, University of Oslo (UiO). He has a Master’s degree in Human Rights from the Norwegian Centre for Human Rights, UiO, where he also worked as a research assistant. He has a Bachelor’s degree in International Relations and History from the London School of Economics (LSE). He is active in the Norwegian Civil Service Union (NTL), the Red Party and environmental movements. 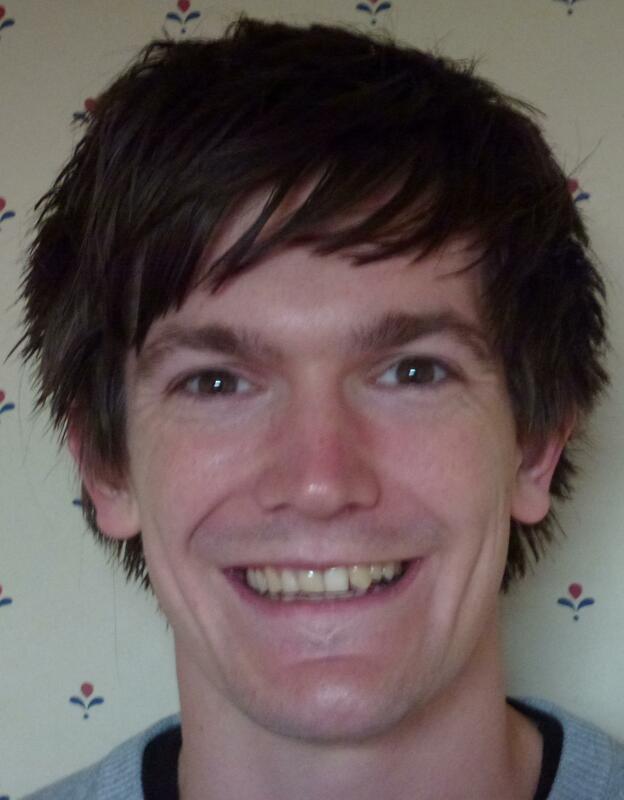 Aled’s research interests are the relationship between ecology/the environment, human rights and development. Jonas Iversen has a Bachelor’s degree (B.A.) in International Studies and is currently undertaking Master’s degree in Peace and Conflict Studies at the University of Oslo (UiO). In 2012/13, he worked at the Norwegian Centre for Human Rights as a Research Assistant. Jonas has lived in several different countries over longer periods, such as Guatemala, Nepal and Morocco. He has first-hand experience with different cultures and their relationship to human rights. Jonas is especially interested in the rights of oppressed groups, genocide studies and the Palestinian conflict. Solveig Igesund has a Bachelor’s degree (B.A) in Comparative Politics from the University of Bergen (UiB), a one-year study in International Development at University College Oslo (HiO) and a Master’s Degree in Human Rights from the University of Oslo (UiO). Since 2011, she has worked as a freelance lecturer for the UN Association, and since May 2013 as a research assistant and consultant at the Norwegian Centre for Human Rights. 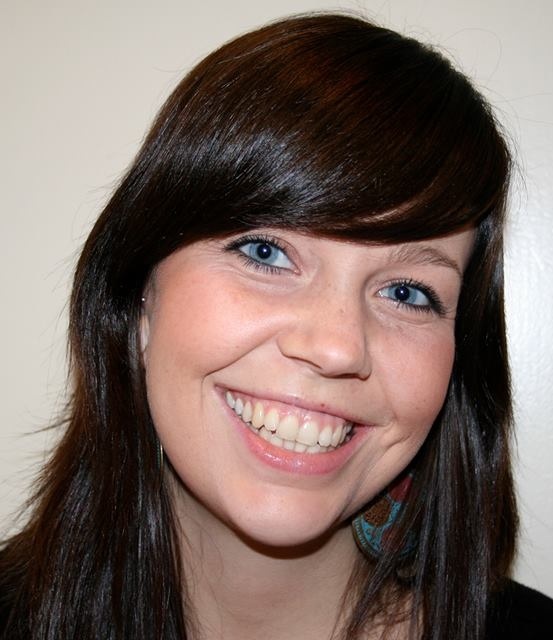 Previously, Solveig has also worked as an external consultant at NORAD and as a volunteer caseworker in NOAS. Currently, she has elected offices in Norwegian People’s Aid and Fredensborger. She is particularly interested in asylum- and refugee law, children’s rights and the strengthening of civil society in developing countries. Cheryl Lorens was one of the founders of the blog. She has a Master’s degree (LL.M.) in Public International Law from the University of Oslo, and a Bachelor’s degree (B.A.) in Law and Psychology from the University of Wollongong, Australia. She has worked as Editor of the Nordic Journal of Human Rights and Coordinator of the Socio-Economic Rights Programme (SERP) at the Norwegian Centre for Human Rights. Cheryl is particularly interested in discrimination, disability rights, socio-economic rights and Vietnam. She currently lives in Australia where she works at the Royal Commission into Institutional Responses to Child Sexual Abuse. 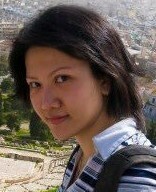 Kiki Anastasia Japutra was one of the founders of the blog. She holds a Master’s degree in Theory and Practice of Human Rights (M.Phil. in Law) from the University of Oslo, Norway, and a Bachelor’s degree in International Governance from the Ritsumeikan Asia Pacific University, Japan. She currently serves as Assistant to Co-ordinator for the ICC Legal Tools Project of the International Criminal Court, Executive Editor for the Torkel Opsahl Academic EPublisher, Senior Executive Adviser for the Case Matrix Network, and Junior Executive Officer for the Oslo Coalition for Freedom of Religion or Belief of the Norwegian Centre for Human Rights. Kiki specialises in international criminal law and humanitarian law, with special expertise in the East and South East Asian Region.